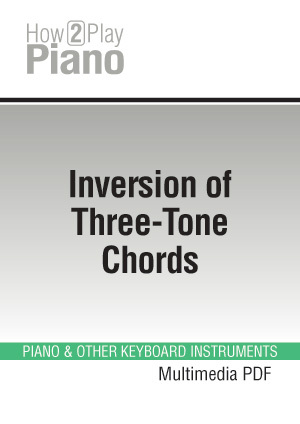 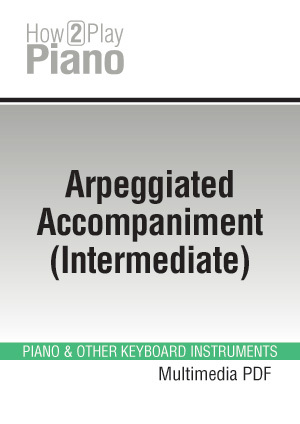 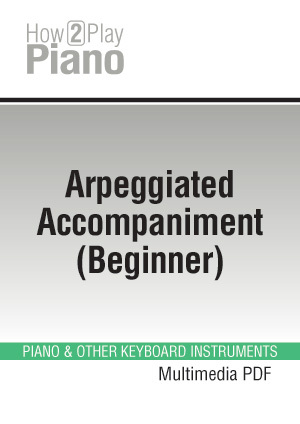 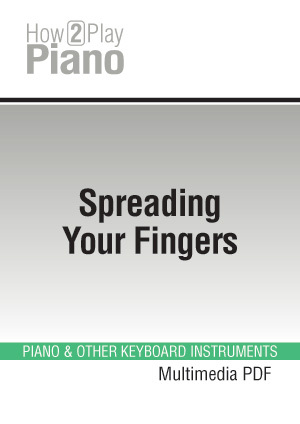 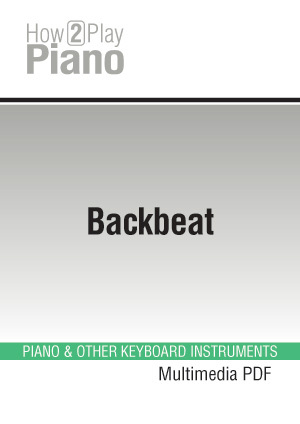 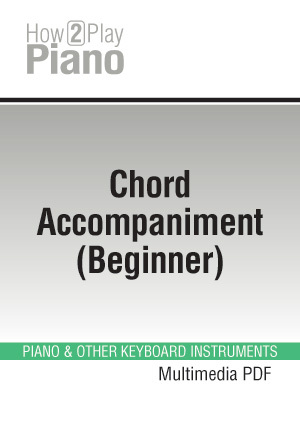 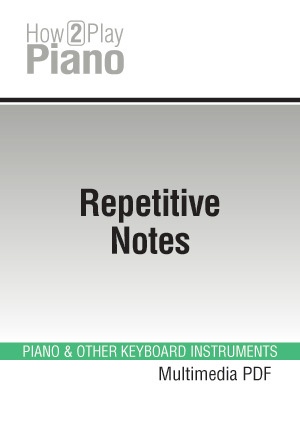 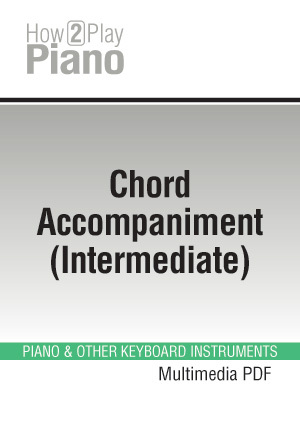 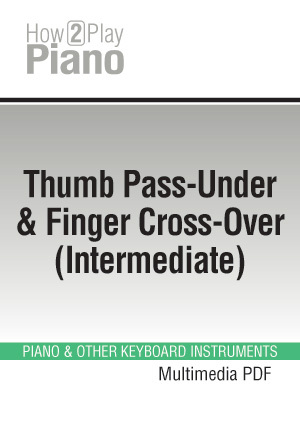 The best way to acquaint yourself with each and every piano playing technique! 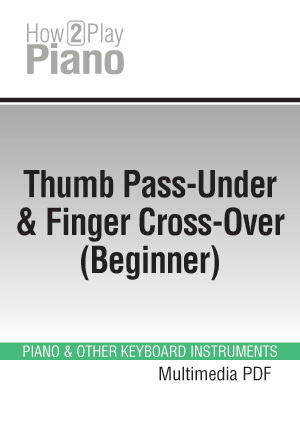 With the help of these courses, you – irrespective of your level or preferences – will be able to improve your way of playing. 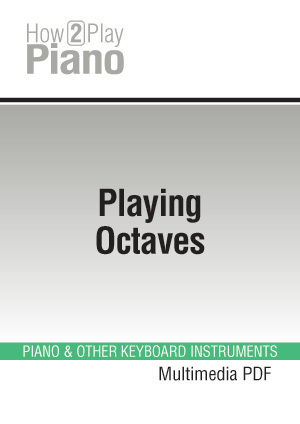 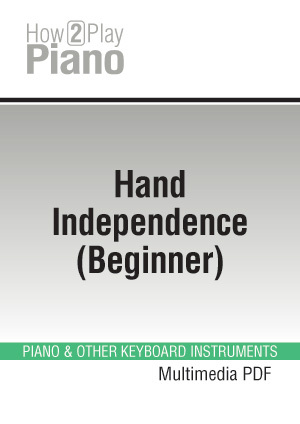 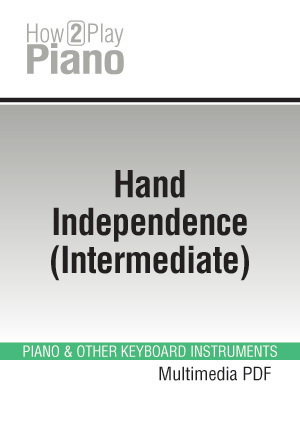 Études and, above all, musical applications have been placed at your disposal, so that you can practice keenly these numerous playing techniques which really make all the difference.